Château La Croix 2012 has a vanilla, toasty-spicy nose, with a very subtle touch. In the mouth, we discover red fruits (cherry and ripe) that contribute to the sweetness and volume felt. A wine that will improve over time! Aging potential of 10 years. 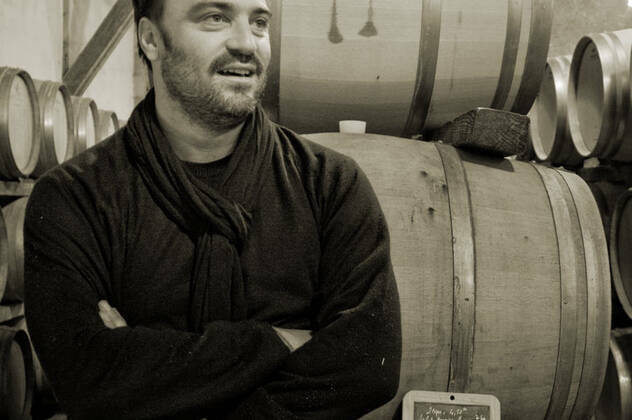 "Château La Croix is typical of its appellation, femininity and complexity." For a meal with friends! Drink now or keep for up to 10 years. Perfect with white and red meat. 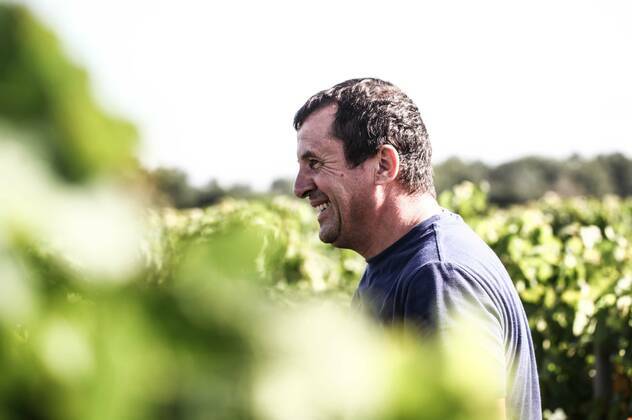 Roc de Boissac has been marked by the imprint of various winegrowers, all of whom are keen to perfect the production tool and maintain the vineyard. This is how we produce today wines that combine power and finesse, wines that are faithful to our terroir, wines to share with family and friends. Un vin puissant, avec une belle mâche. On retrouve des fruits rouges mûres au nez. Au nez on est sur la prune et les fruits rouges. En bouche on retrouve des épices, il y a une bonne longueur ! De la complexité, un vin sans prise de tête ! Très riche au nez, c'est sucré, sur la cerise. C'est un très beau vin, avec une belle structure ! Un nez boisé, c'est un vin sucré, ensoleillé ! Parfait avec une côte de boeuf, il se boit très facilement. Un vin complexe, recherché mais surtout très fin ! Je l'imagine parfaitement avec une viande rouge ! Anaïs fell into it when she was little. 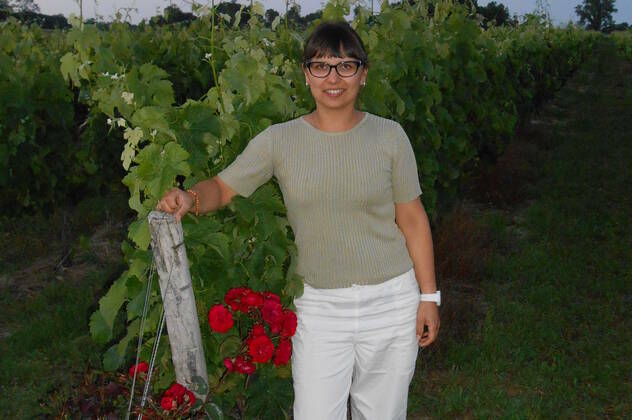 Even if she first tried to work in another sector: auditing, Anaïs quickly understood that she could not do anything other than winegrowing. Good for us! Dominique never asked himself what he wanted to do... He always knew. His vineyard, his terroir, his region, he has them in his skin. We too, especially since Dominique has been involved in organic farming since 2007. Château Sainte-Marie is a wine estate located in the heart of Entre-deux-Mers, in the commune of Targon. Since 1956, the Dupuch-Mondon family has been running the estate with passion and determination and by showing a strong attachment to the typicity and originality of their terroirs.